This Page displays all of our current, active bulletins. When a bulletin is no longer current it will be archived so that you can still access the information later if you need to. COME JOIN YOUR NEIGHBORS AT OUR 11TH ANNUAL TV FIRE DEPT. OPEN HOUSE FUND RAISER. VOLUNTEERS BE THERE WITH DISPLAYS, FREE LUNCH AND FUN FOR THE KIDS. 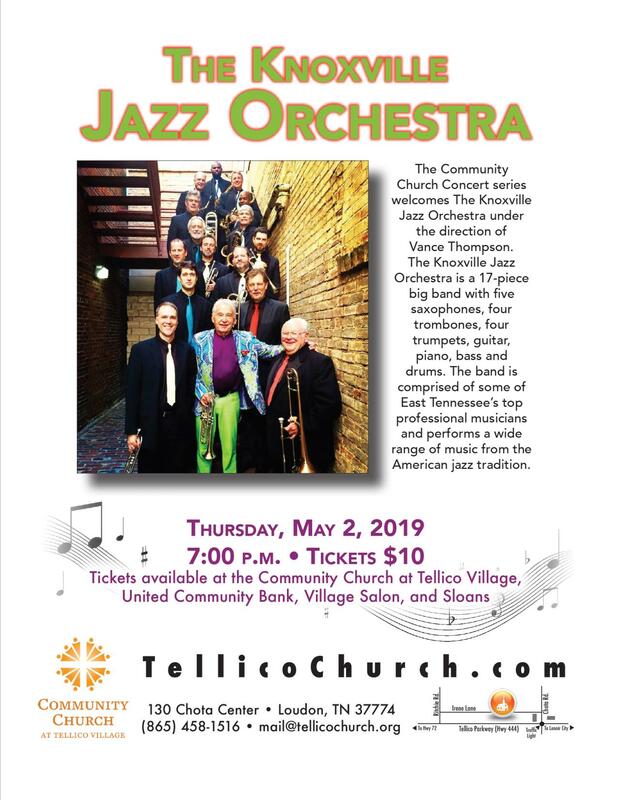 Under the direction of Vance Thompson the orchestra is a 17-piece big band performing a wide range of music from the American jazz tradition. 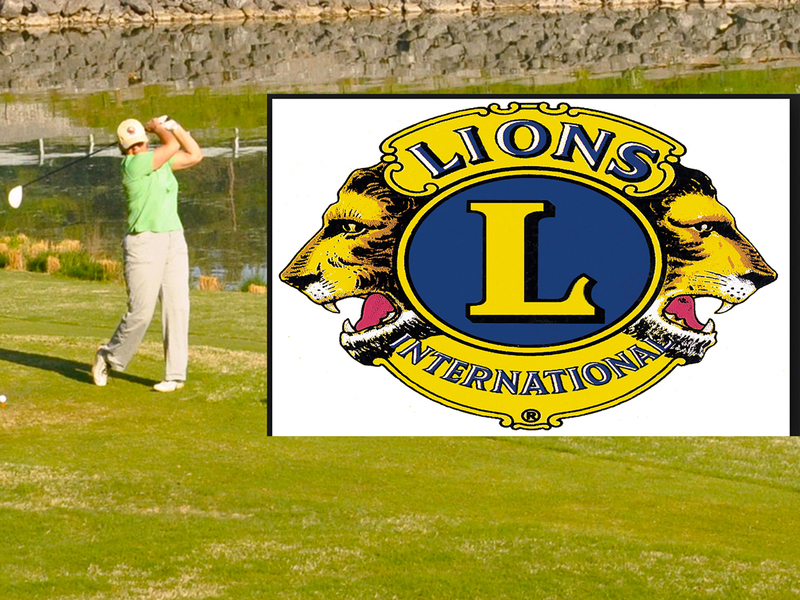 Round up your foursome and join us for a great cause. Entry forms at all clubhouses or call Howard Higby 458-9356 or email h-m-bowl@charter.net. Fireworks & ice cream after each concert. Concerts are FREE, but a ticket is required. More details to come about when & where to get tickets. 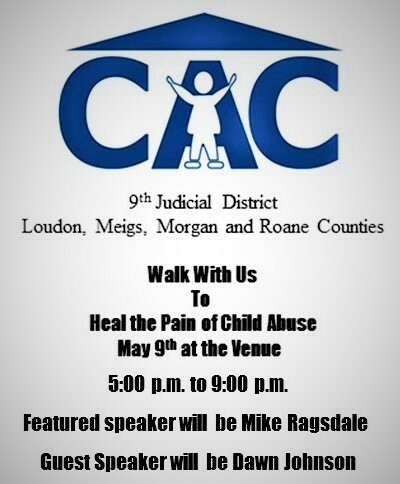 All funds provide services for free to children who have been abused or neglected through absolutely no fault of their own. Help us help them heal. 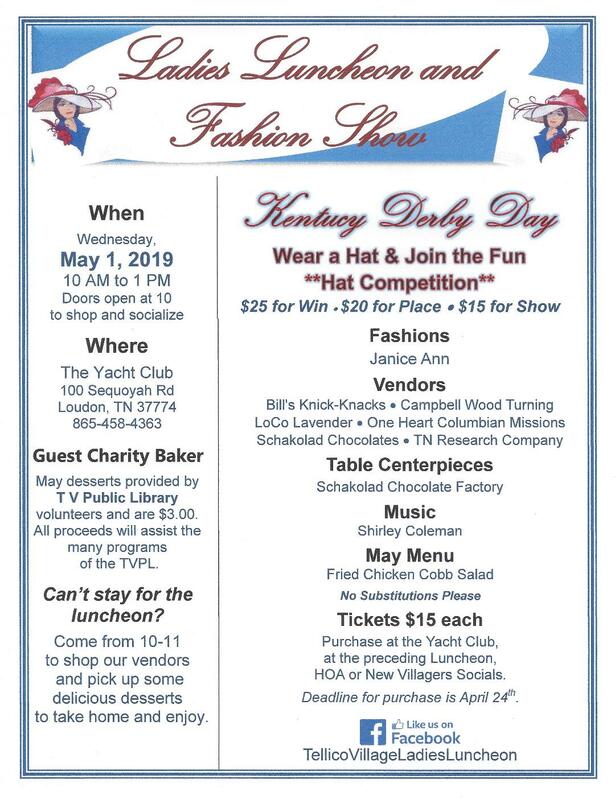 This is the last luncheon of the season and has a special theme “Kentucky Derby Day. Make your biggest and/or funniest hat to join the competition. Lisa Bell, Artist, Printer and owner of The Print Studio at Fullers will be our featured speaker. The Studio specializes in fine art prints. 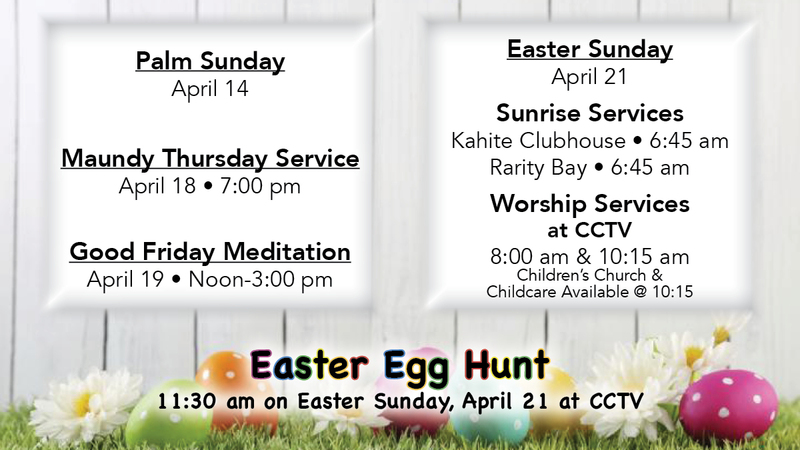 Everyone is welcome to come celebrate with us at the various events scheduled throughout Holy Week. 25th Annual Used Book Sale- All proceeds help finance mortgage and operating costs. Your library would love your gently used Books, CDs, DVDs, Games, and Puzzles. 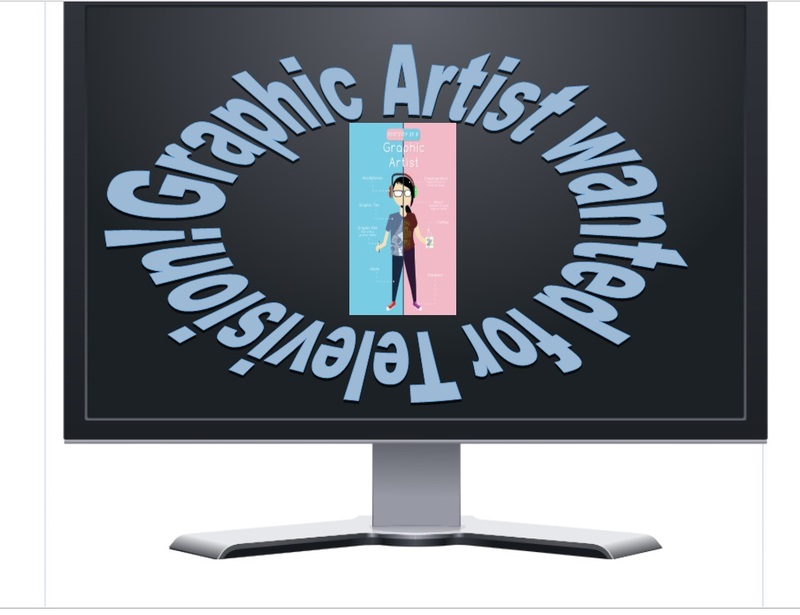 Graphic Artist Volunteer needed for TVB. Ideally you’re experienced in Photoshop, Premiere Pro and Microsoft. 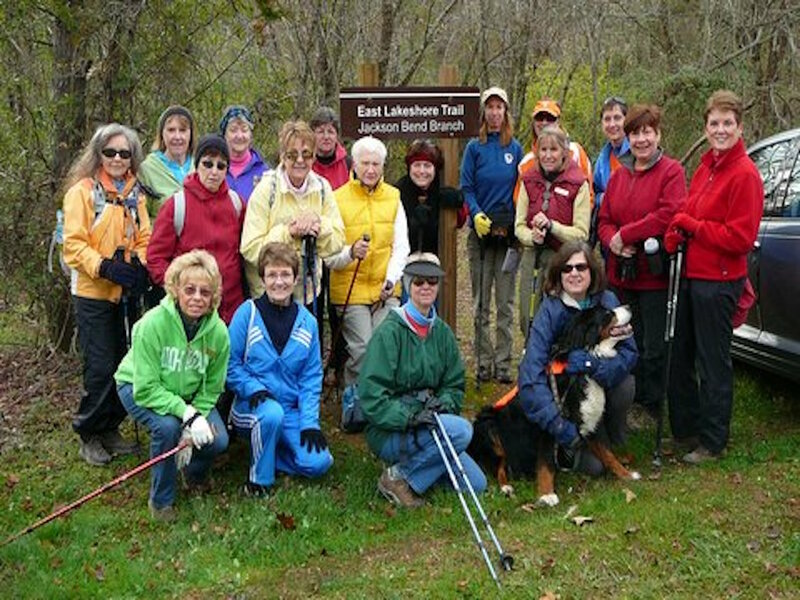 Be a part of the TVB volunteer team. Curious about being a TVB Volunteer? 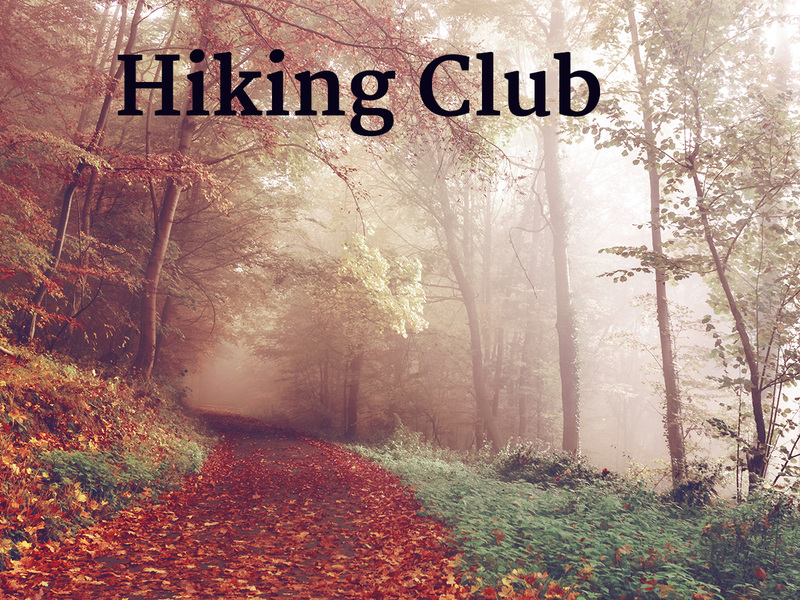 Stop by one of our weekly meetings, meet the crew. 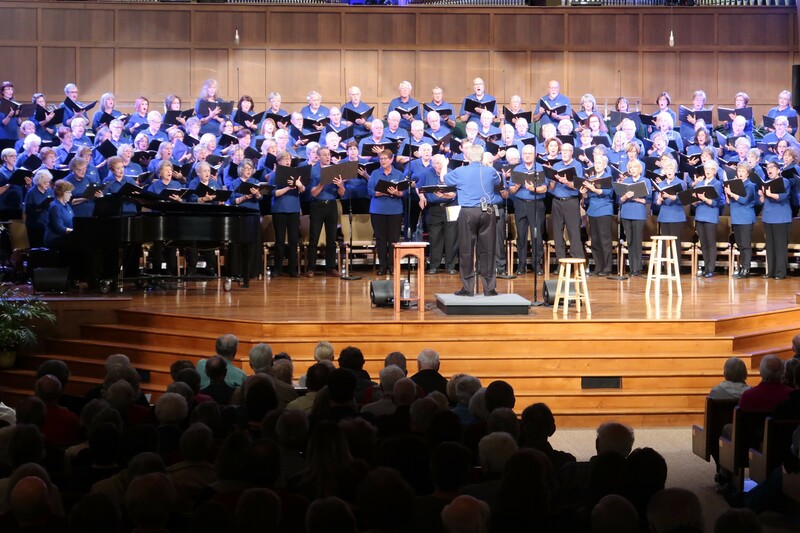 Watch a recording session and more. Visitors welcome. 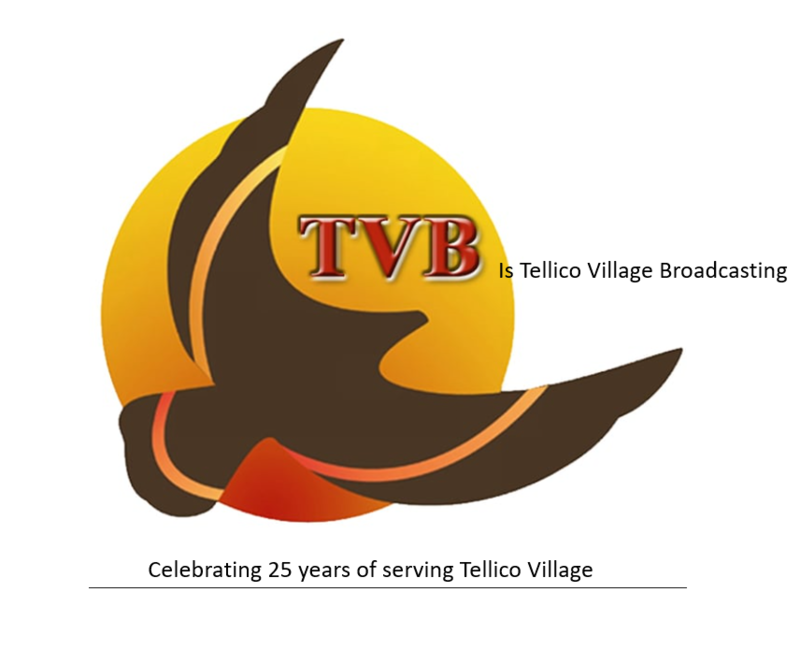 TVB is celebrating 25 years of bringing information and entertainment to Tellico Villagers. 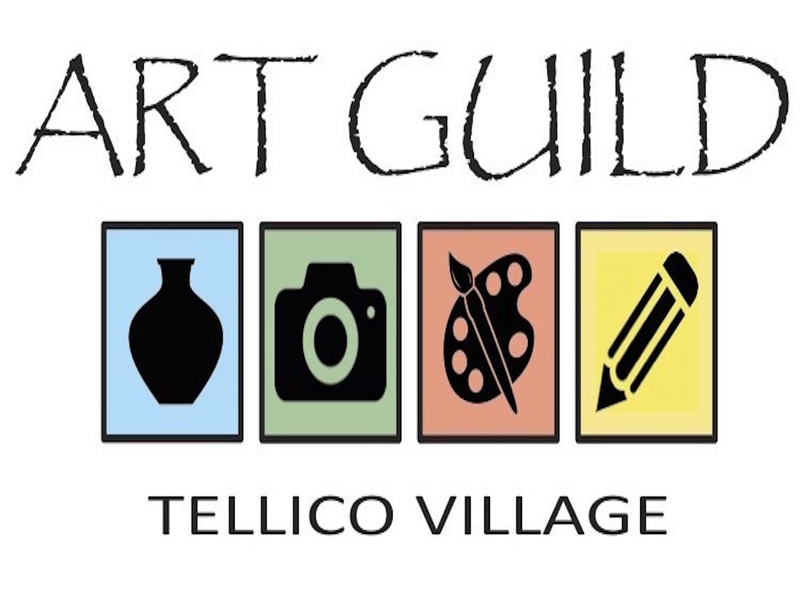 Tellico Village Broadcasting has over 500 videos in our library. Watch new programs and revisit one of your favorites from past years. Do you live stream the Board meetings? 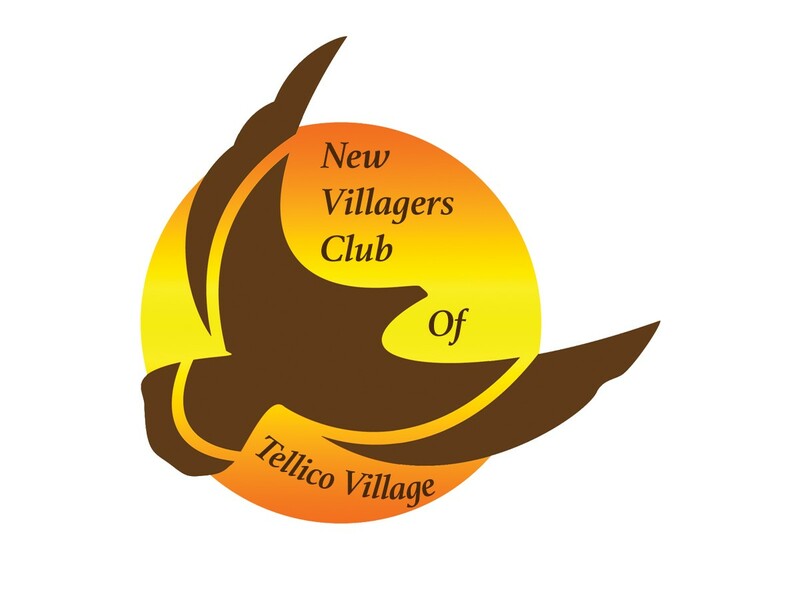 Presently, Tellico Village Broadcasting does not video tape or live stream any meetings. Monthly video programs summarizing important meeting facts are recorded in the studio by committee representatives.